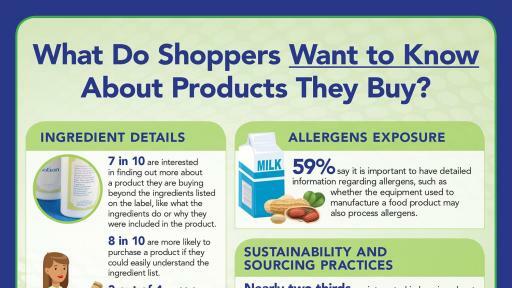 These survey findings underscore the importance of a new digital tool – known as SmartLabel® – that enables consumers to get easy access to this extra, detailed information about the products they use and consume. 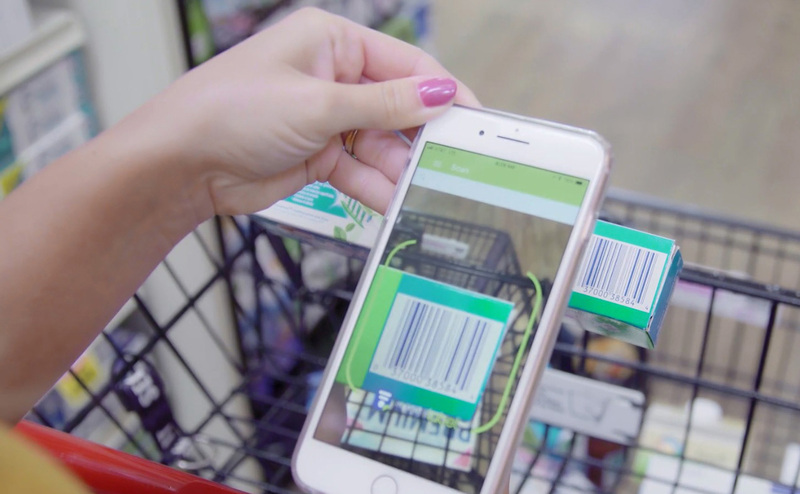 Nearly 28,000 food, beverage, personal care, household and other products throughout food retail stores are now using SmartLabel. SmartLabel gives consumers access to more product information than could ever fit on a traditional package label. Consumers can find out not only what ingredients are included in products, but also why those ingredients are in the product, what they do, and even where they come from. 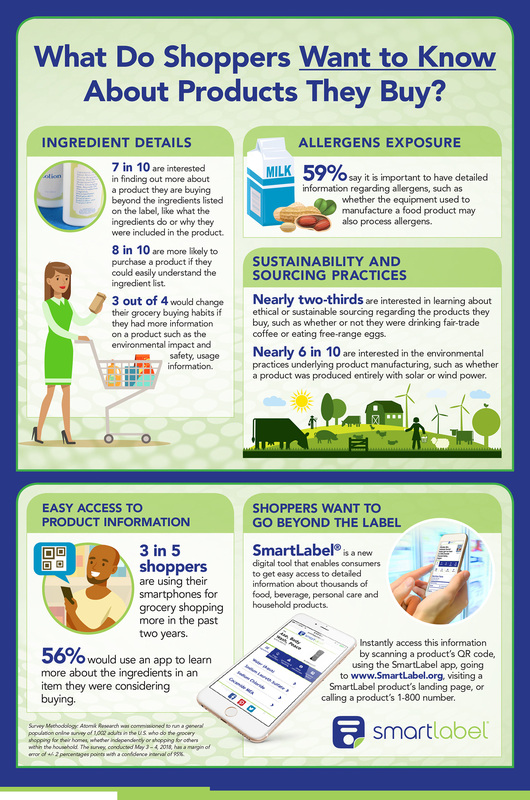 SmartLabel can include detailed descriptions on allergens, usage instructions, information about how the product was produced, how animals were treated during the development process, or the product’s environmental impact. 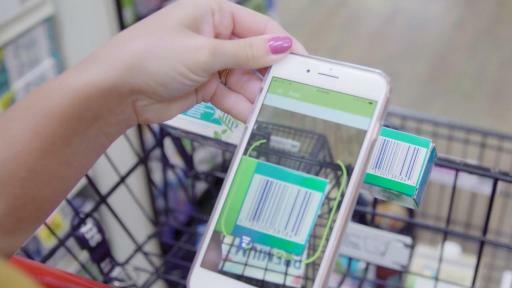 Shoppers can instantaneously access all this information by simply scanning a product’s QR code using the SmartLabel app or one’s camera feature on a smartphone, going to www.smartlabel.org, visiting the SmartLabel product’s landing page online, or calling a product’s 1-800 number to be given SmartLabel information over the phone. 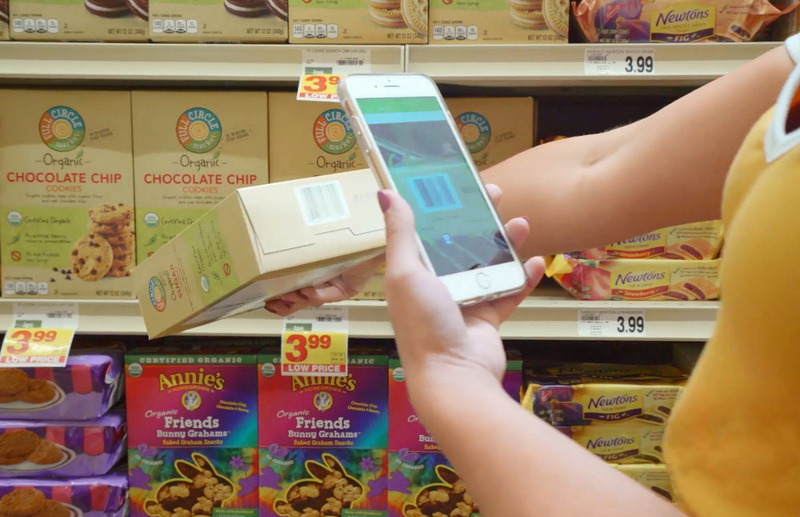 With SmartLabel so widely available, manufacturers and retailers are launching an education campaign over the next several months to help consumers understand that detailed product information is right at their fingertips – and understand how to find it. Natalia Johnson, from Orange County, California, created a video that demonstrates how she uses SmartLabel when making out her grocery list and shopping for her family. Her video can be viewed above. 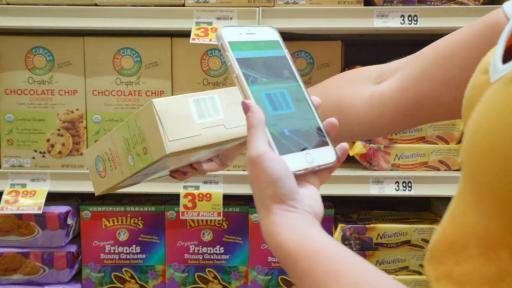 Visit www.SmartLabel.org, scan a digital SmartLabel link on the package, or download the SmartLabel® app to go beyond the label. Survey Methodology: Atomik Research was commissioned to run a general population online survey of 1,002 adults in the United States who do the grocery shopping for their homes, whether independently or shopping for others within the household. The survey, conducted May 3-4, 2018, has a margin of error of +/- 2 percentage points with a confidence interval of 95 percent.